﻿ Pension Moon Villa, Okinawa Main island | FROM $51 - SAVE ON AGODA! "Very good located hotel, next to Moon beach." Have a question for Pension Moon Villa? "Convenient stores, restaurants and bus stop are all in walking distance." 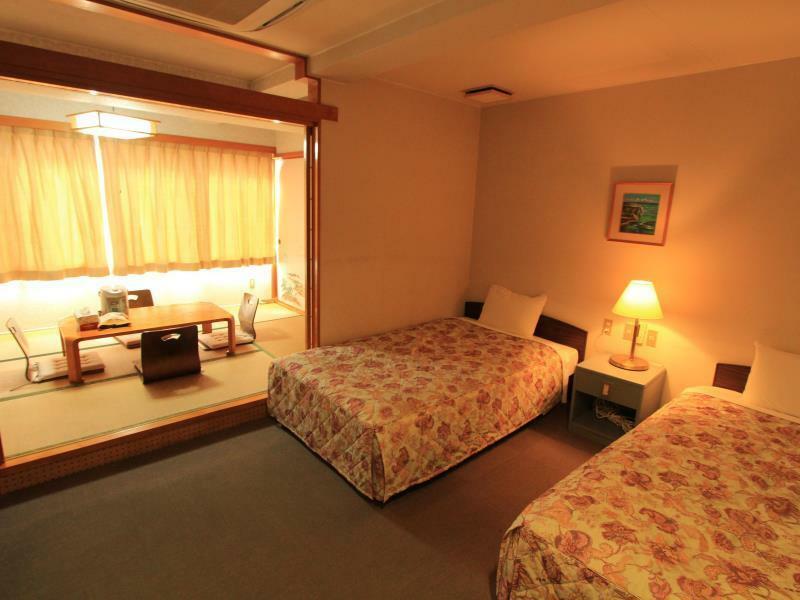 "Rooms are spacious and owners of the hotel very very friendl..."
Located in the lovely area of Onna, Pension Moon Villa enjoys a commanding position in the beaches, family fun, sightseeing hub of Okinawa. Only from the city center, the hotel's strategic location ensures that guests can quickly and easily reach many local points of interest. Also within easy reach are Sun Marina Beach, Bios Hill, Ryukyumura Theme Park. At Pension Moon Villa, every effort is made to make guests feel comfortable. To do so, the hotel provides the best in services and amenities. To name a few of the hotel's facilities, there are free Wi-Fi in all rooms, Wi-Fi in public areas, car park, family room, restaurant. 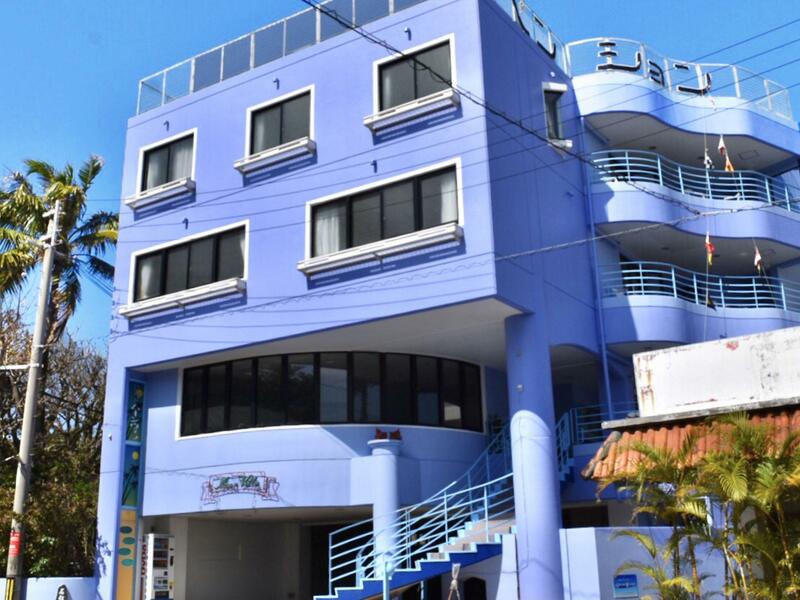 The hotel features 10 beautifully appointed guest rooms, many of which include television LCD/plasma screen, internet access – wireless (complimentary), non smoking rooms, air conditioning, desk. The hotel's recreational facilities, which include diving, water sports (non-motorized) are designed for escape and relaxation. Enjoy unparalleled services and a truly prestigious address at the Pension Moon Villa. "Very good and convenient location." Check-in is between 04:00PM and 09:00PM. Guests arriving after 09:00PM are requested to contact the property directly prior to arrival. Very good located hotel, next to Moon beach. 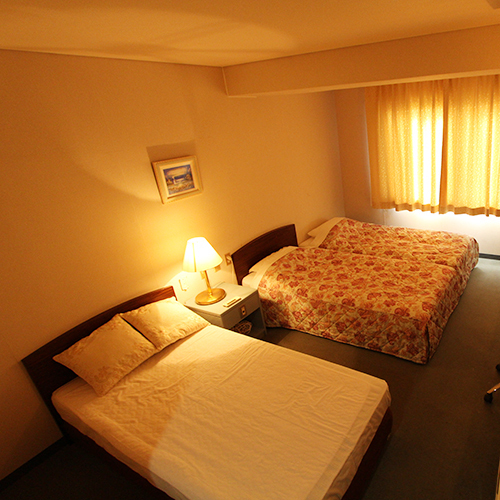 Rooms are spacious and owners of the hotel very very friendly. We stored the luggage due to arriving earlier than check-in time without problems. I can definitley recommend it! Very nice staffs (but can only speak very few English). Room is comfortable. However, it takes a very long time to get hot water in bath room. Very good and convenient location. Convenient stores, restaurants and bus stop are all in walking distance. Location is good and convenience, the owner is so friendly and help me to call for rent a taxi. The hotel is run by a family. The key man in the hotel can only speak few English words, luckily his close relative can communicate in English and helps translation works. 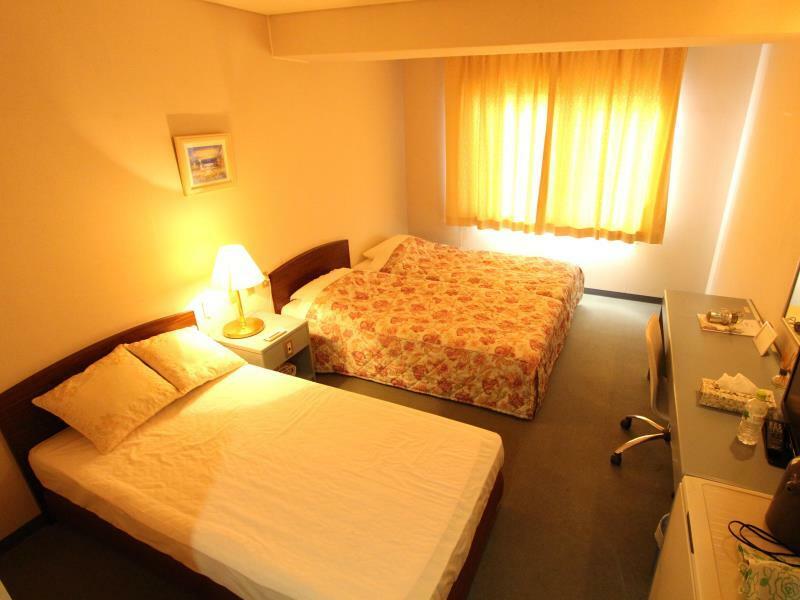 Though the room is not luxurious, you can taste Japanese's home living style. 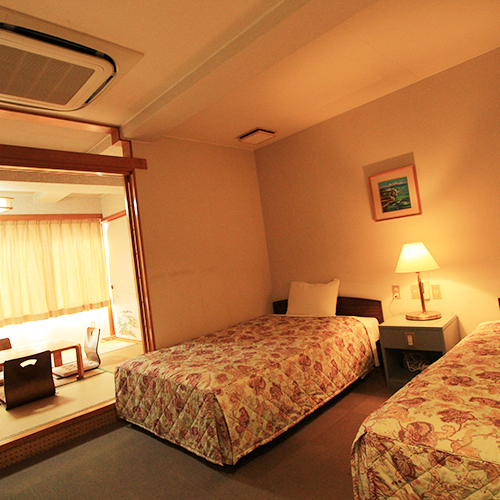 You can either sleep on Tatami or bed in a quite spacious room which can accomodate 4 persons. No mosquitoe or flea disturbed our sleep during the night. We slept well! Thanks god! Breakfast not included in the rent, but you can order a set of breakfast which costs you 50yen. Anyway, a good try if you want to have Japanese home stay feel! 가격대비 좋아요. 앞에 문비치도 있어서 놀기에도 좋습니다. 주인아저씨도 친절하시고 오래된숙소같은데 관리를 잘 하신것 같아요 . 방도 넓고 위치도 괜찮고 만족합니다.